Cayenne pepper is a finely ground powder prepared from the seeds and pods of various types of chilli. 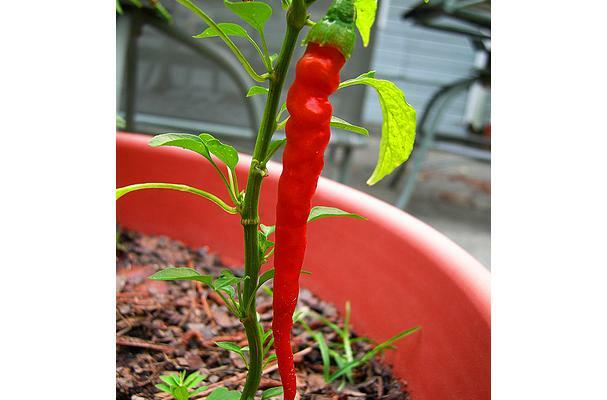 Cayenne pepper can be used as a spice in cooking; or as a condiment at table, generally with seafoods. Chiles were long known as 'Indian' pepper - meaning 'of the New World' rather than 'of India'.